Sports, Lifestyle and Entertainment Hub with two stadiums (the National Stadium and the Singapore Indoor Stadium), an Indoor Arena (OCBC Arena), an Indoor Swimming Facility (OCBC Aquatic Centre), a Water Sports Facility (Water Sports Centre), a Retail Mall (Kallang Wave Mall) and other sports and lifestyle facilities, such as Splash-N-Surf, Sports Hub Library, Singapore Sports Museum and Shimano Cycling World. 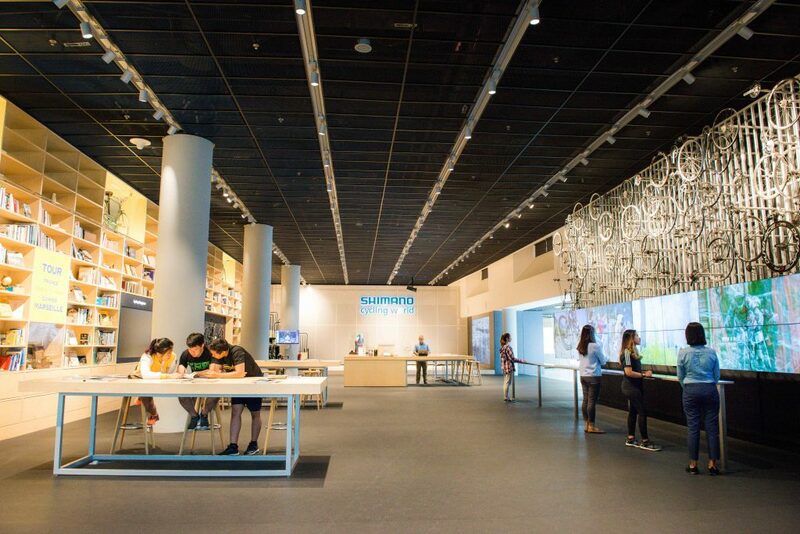 The Singapore Sports Hub is a multi-purpose hub with sports, lifestyle, retail and entertainment offerings. Water Sports Centre Water sports facility that is catered to water sports events and daily public use, with canoes, kayaks, pedal boats and dragon boats for rental. 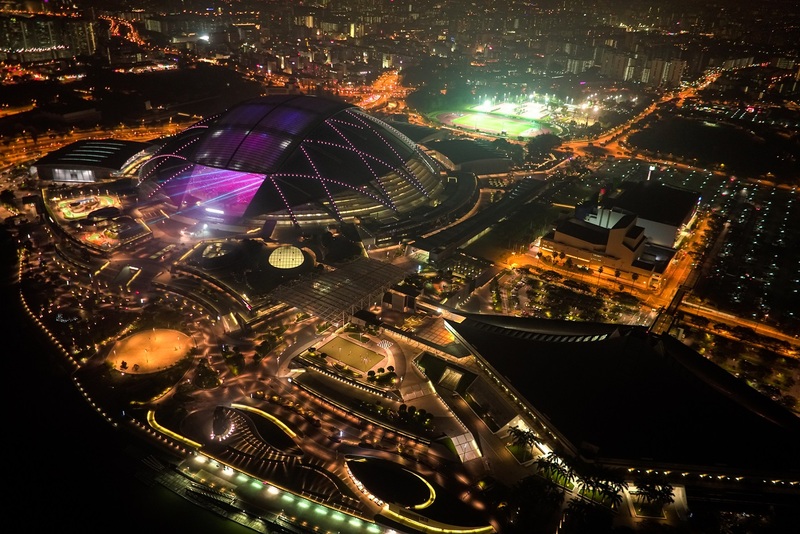 The Singapore Sports Hub is one of the world’s first fully integrated sports, entertainment and lifestyle destinations that houses a unique cluster of world-class facilities designed to stage scalable events and activities, and purposefully designed for everyday use by the Singapore community. 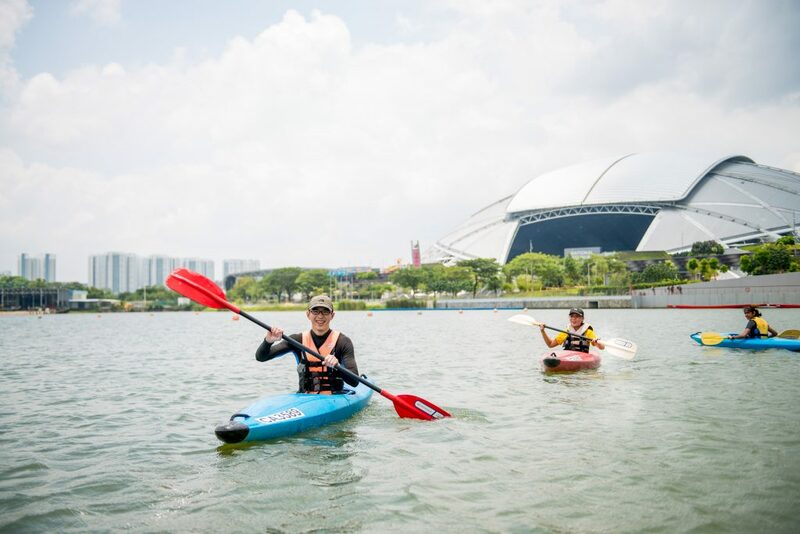 Since the opening of the Singapore Sports Hub in 2014, we have welcomed more than 6.5 million visitors, of which more than 1.9 million has used our facilities and participated in our community activities and programming. · Supported with a Finish Tower for judges’ positions, a control room and camera positions. 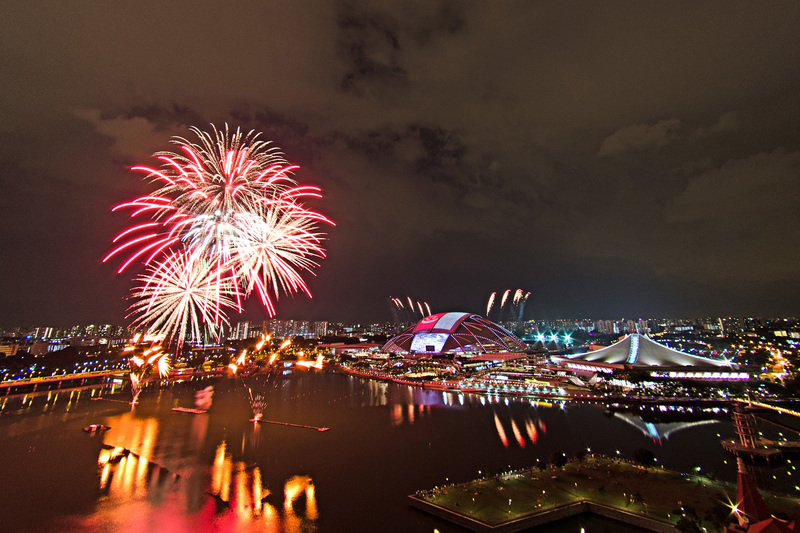 The Singapore Sports Hub has held big-scale events like the National Day Parade, 28th SEA Games and 8th ASEAN Para Games; sporting events like the Barclays Asia Trophy, Causeway Challenge, HSBC Singapore Rugby Sevens, Super Rugby, Women’s Tennis Association (WTA) Finals, ASEAN Basketball League, OUE Badminton, FINA/airweave Swimming World Cup, 79th Singapore Open Track & Field Championships and ONE Championship; world-class acts like Coldplay, Madonna, Jay Chou, Metallica, Lady Gaga and Taylor Swift; community events like the quarterly Sports Hub Community Play Day, OCBC WaterFest, SG50 Carnival and Singapore Sports Hub Stepper.